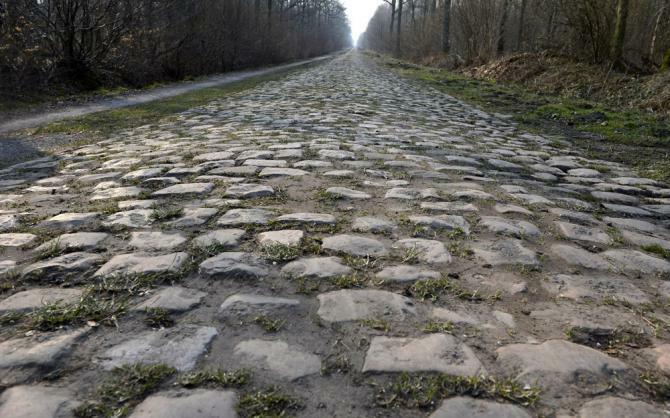 This past Sunday’s Paris-Roubaix, one of the most famous single day bicycle races treated us to a very special outcome. No, it was not the favorite that set the record for his fifth victory- most wins in history. It was not a world champion proving his place and stature among the greats. Nor was it a loved Swiss strongman and 3 time winner going for his last victory before retiring from the sport. Nope, it was a little known Aussie journeyman racer just shy of his 38th birthday that raced the race of his life. And just barely squeaked past the favorites in arguably one of the most amazing finishes ever in the infamous spring classic. Today we race! Been looking forward to this all year! I want to send a special shout out to the EMC2 members and great people who have put so much effort and time into making this great event happen! Good luck to all the racers out there, hope the speeds are up and the rubber’s down. Also, thanks to all who are volunteering and supporting these races. And of course a special thanks to the residents and town of Elmhurst for letting us share their streets and making this possible. Amateur races are all day long. The women’s pro race is at 6:10 and men’s pro twilight event starts at 8:00. It’s a perfect day for racing, hope to see some of you out there! It’s only 4 days into this year’s Tour and we’ve already experienced some memorable lessons in courage, drive and determination. From the comfort of my couch, morning cup of coffee in hand, I sit and watch. I am enthralled by the character that defines those who are tested for 21 days while being pushed to their physical and mental limits. It’s why I watch the Tour. It’s why I love the Tour. There is a reason for everything. It may not always make sense to us at the moment. But with time it often reveals itself. We need to keep our mind and eyes open. This is a story about Taylor Phinney’s discovery through recovery. 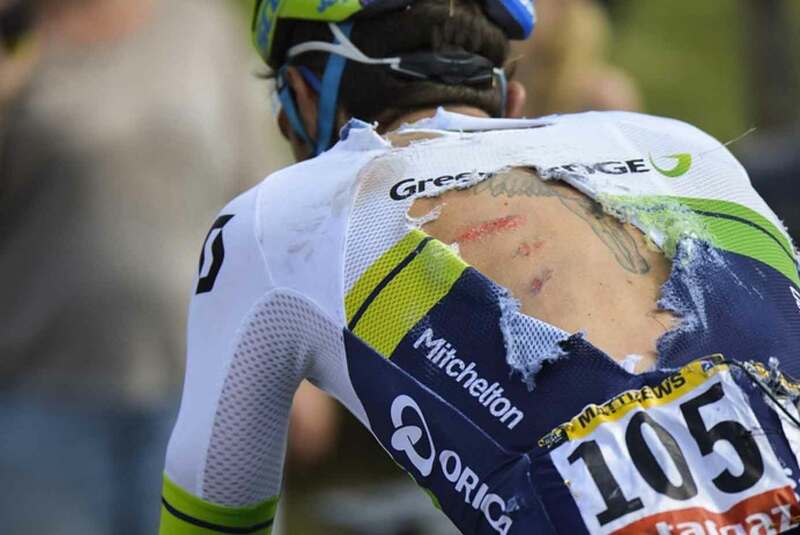 A year ago I watched him win an amazing stage in the Tour of California, then a few weeks later he suffered a serious career deterring injury. Ironically, this opened his mind to an amazing ability that flourished from within. But what is more illuminating as he gains so much more from it all, is that he is able to spend this time with his father and develop a perspective that enlightens his life and awakens his perceptions. Truly inspiring.